Please turn to page 50 and share the first 50 words on the page of the book you're currently reading. I'm in shock, and I barely register washing myself at the pump and putting on clothes. I don't want to think about this new development. It's unsettling to think zombies can be smart. Maybe there is some truth to it, but I just don't see it. The past few days prove I don't know the whole truth. 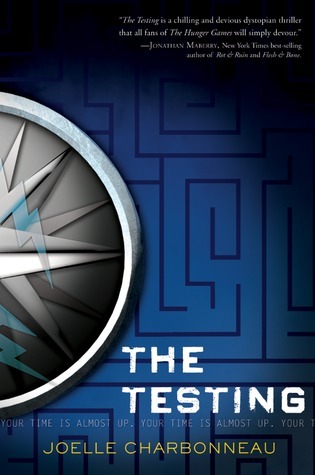 The second book I'm currently reading is called The Testing by Joelle Charbonneau. Here is the excerpt from it, enjoy. I notice his bracelet design- an eight-pointed star with three wavy horizontal lines. My group. My surprise and worry must show because Tomas asks what's wrong. I explain about the identification symbols. Then, since Malachi and Zandri are both snoring, I decide to be completely honest. "You're going to blow everyone in our group away. Me included." Care to share a 50 word excerpt? Ooooh... Taking on the Dead look enticing! 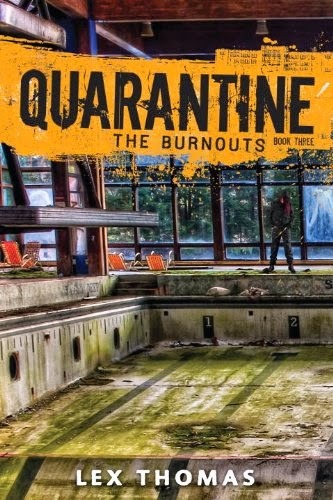 I just finished it....was pretty good. These are both wonderfully revealing...thanks for sharing...and for visiting my blog. Zombies can be smart, and more.... 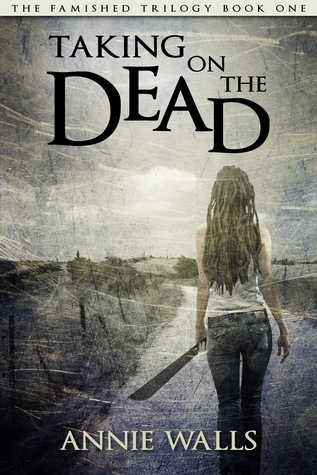 I'm attracted to the cover of Taking on the Dead. Hmnn I might find the book and read it. I still haven't read a book about zombies. This one's quite interesting. Thanks for hopping by my BTT post.